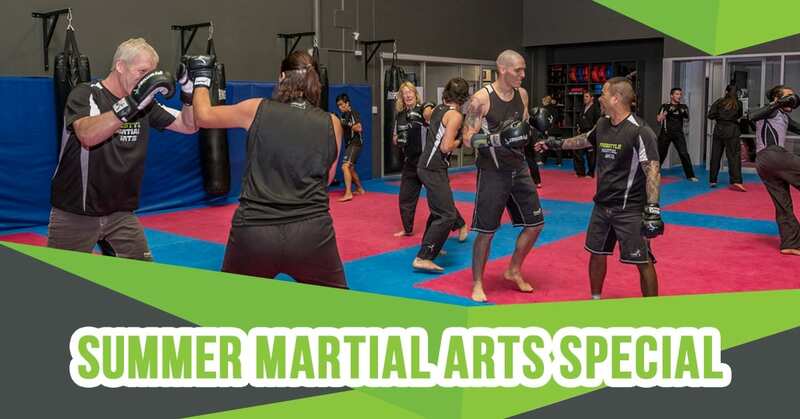 From now until the end of February, Premier Martial Arts and Fitness Academy is offering ALL our Freestyle Martial Arts, Kickboxing or BJJ/Grappling classes for only $149! Includes a Premier t-shirt and boxing gloves – all you need to get started! There is no limit to the number of classes you attend – train seven days!